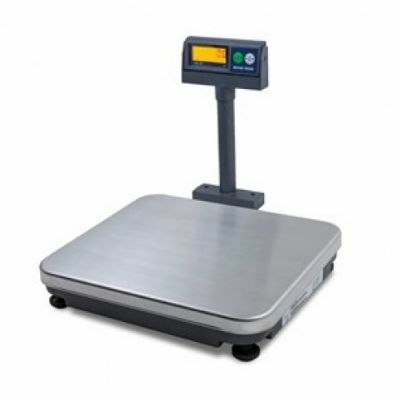 The CAS PD-2 is heavy duty weight only scale with interfacing capabilities to PC POS Systems and Cash Registers. 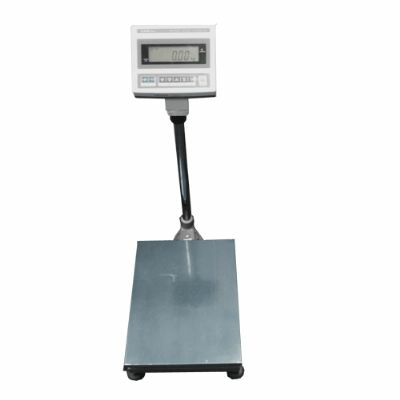 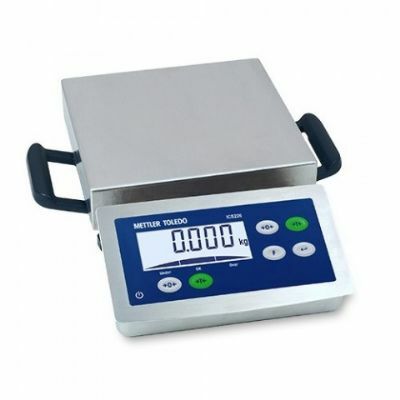 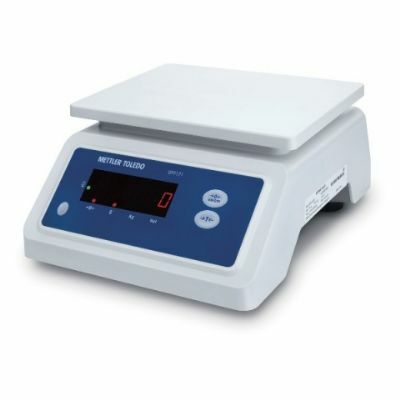 The CAS SW-1C is low cost simple weighing scale. 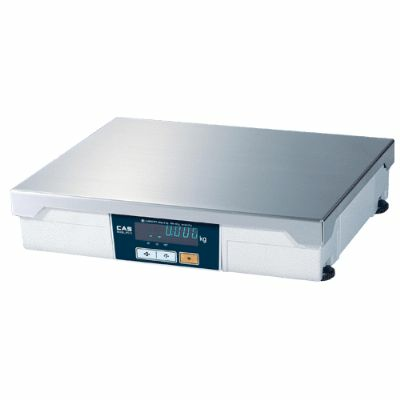 Battery operated with auto power off function or via optional adaptor on mains power. 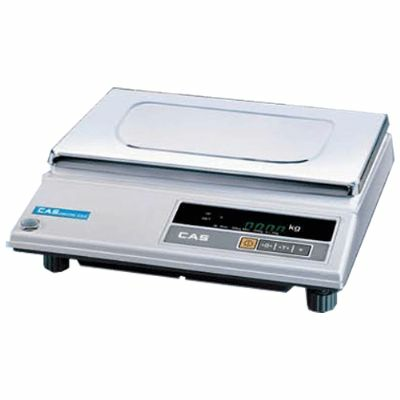 The CAS DB-II Series are heavy duty bench scales with interfacing capabilities. 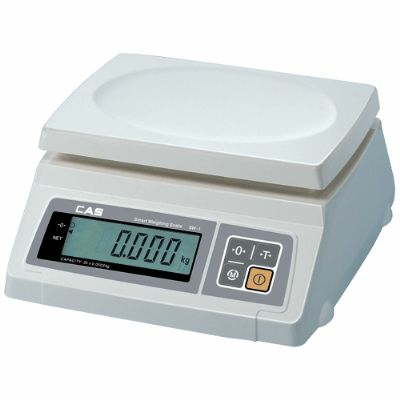 It is available with a large back-light LCD Screen or large VFD Screen.